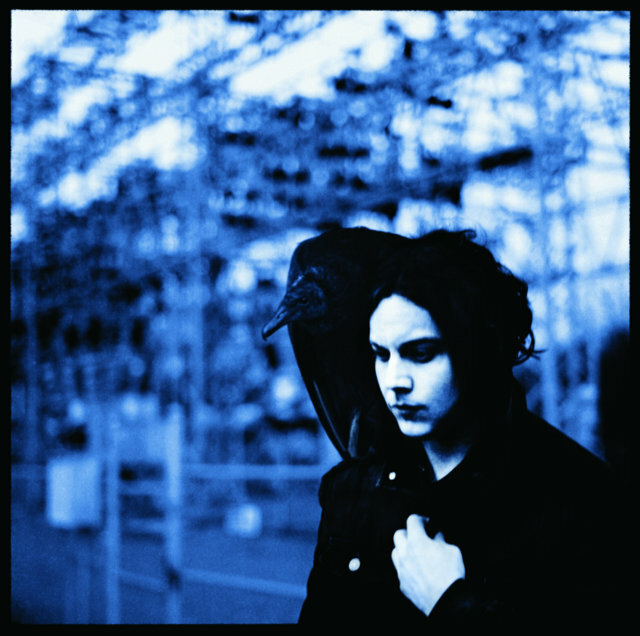 July 9: Jack White and Bob Dylan – The Connections – Happy Birthday Jack! Earlier this year Bob Dylan was honored at a tribute concert to benefit MusiCares. The lineup featured Jack White, Beck, Neil Young, Bruce Springsteen, Crosby, Stills & Nash, Willie Nelson, and many others. Jack White played One More Cup Of Coffee, a song he also did with The White Stripes some years ago. The real connection between these to artists is of course their love of music, the love of blues and country music. Are there other similarities? The pencil-thin mustache, Jack White versus Jack Frost and the cool hats and canes. I read somewhere that Jack White once said he has three dads: his biological father, God and Bob Dylan. Dylan was the first concert he ever saw — he says he had seat No. 666 — and he shares with his hero a love for manipulating and obscuring his own persona. White has done many Bob Dylan songs , especially with White Stripes , I will put those I can find into this post. 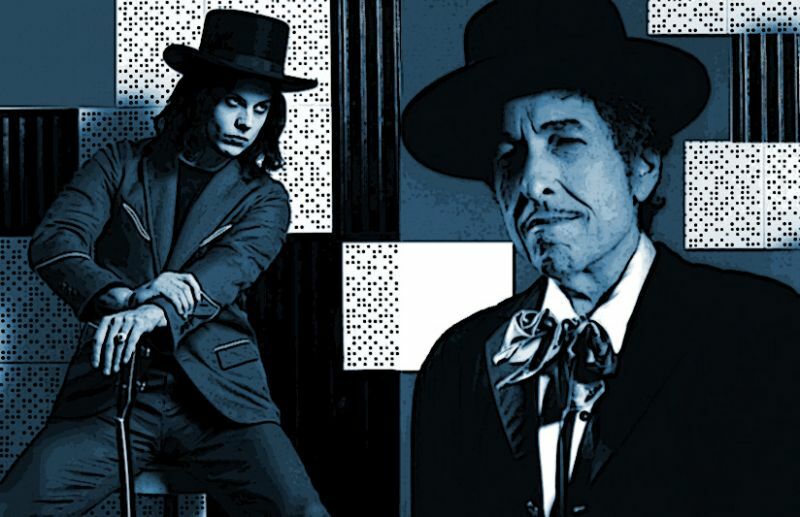 This happened in Detroit, Michigan at the State Theater (March 17, 2004) and you can listen to it here Jack White played with Dylan on at least three of Bob Dylan’s tunes, for two nights in a row. 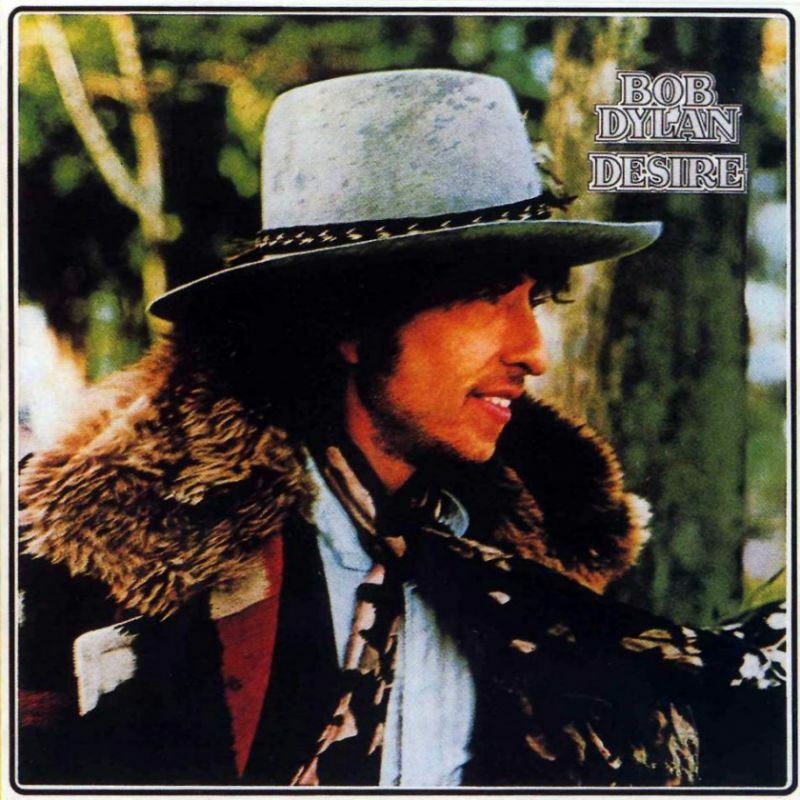 Desire is the seventeenth studio album by Bob Dylan, released on January 5, 1976 by Columbia Records. It is one of Dylan’s most collaborative efforts, featuring the same caravan of musicians as the acclaimed Rolling Thunder Revue tours the previous year (later documented on The Bootleg Series Vol. 5); many of the songs also featured backing vocals by Emmylou Harris and Ronee Blakley. 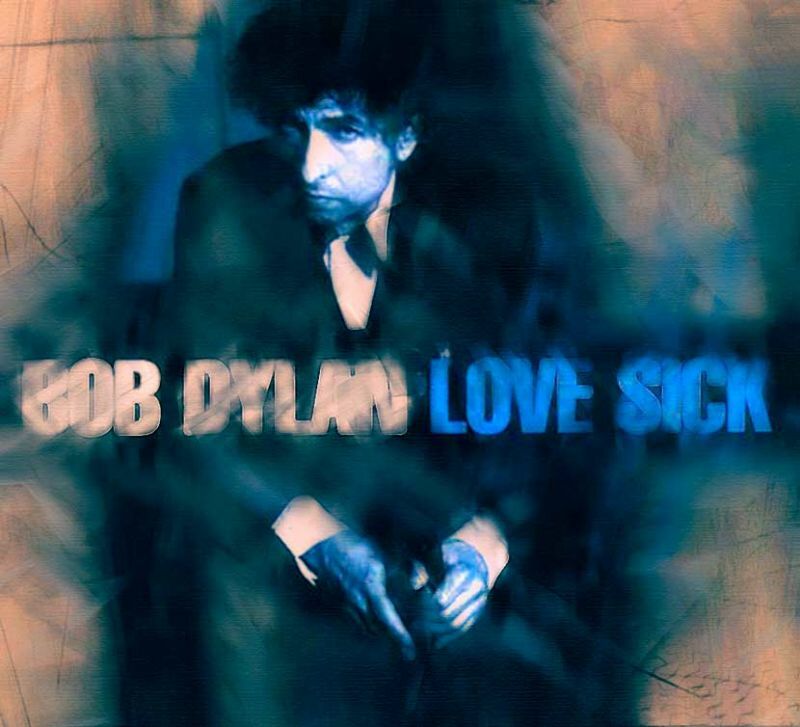 Love Sick is a song by Bob Dylan, released on his 30th studio album Time Out of Mind in 1997 and released as the second single from the album on June 1, 1998. He sounds like he will but can not give up on love. It has a hard , dark rhythm that pounds through the song, hammering the ominous lyrics into our ears. It’s a deceptively simple structure, the more you listen to it the better it gets. It is not easy making things simple and naked. The melody is perfect for the lyrics, the narrator is hesitant in his quest, but he have no choice. He must give in to love. Well, that’s my take on it. I love the melody, I love the song. It is a masterpiece. Let us start with the 3 good ones. July 9: Jack White was born in 1975 – Happy 40th birthday! Jack White (né Gillis), often credited as Jack White III, singer, songwriter, record producer, multi-instrumentalist and occasional actor. 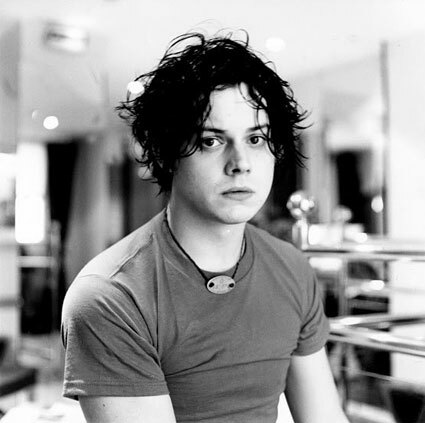 He was best known as the guitarist, pianist and lead vocalist of The White Stripes until they split in February 2011, as well as a member of The Raconteurs and The Dead Weather. He has recorded two albums as a solo artist, Blunderbuss (number 4 on our year-end list 2012) and this year’s wonderful, Lazaretto. Music is Jack White’s calling, it is his mission in life, and we at JV are regulars when he preaches. Jack White is a musical genius. He’s a rock auteur. You can hear “his voice” on everything he’s involved in. That is a good thing, and his solo albums really shines. 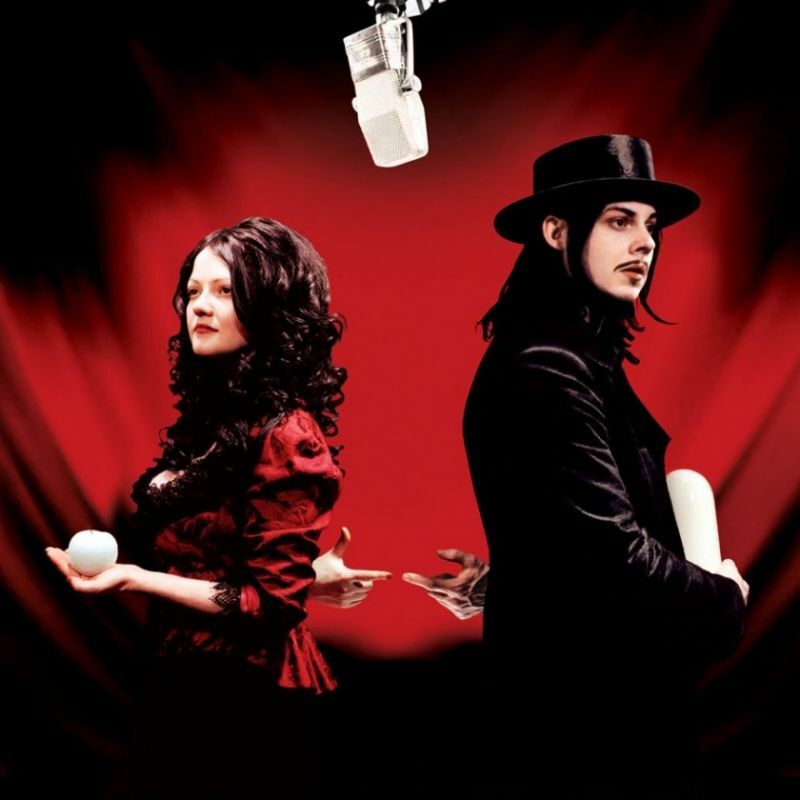 Get Behind Me Satan is the fifth album by The White Stripes, released on June 7, 2005. We clearly recognize the “White Stripes sound”, but it is also very different from the earlier albums from the band.It relies much more on piano-driven melodies and experimentation with marimba on “The Nurse” and “Forever For Her (Is Over For Me)”, Get Behind Me Satan plays down the punk, garage rock and blues influences (a little bit…) that dominated earlier White Stripes albums.